So far Gee Guntrip has created 2 blog entries. 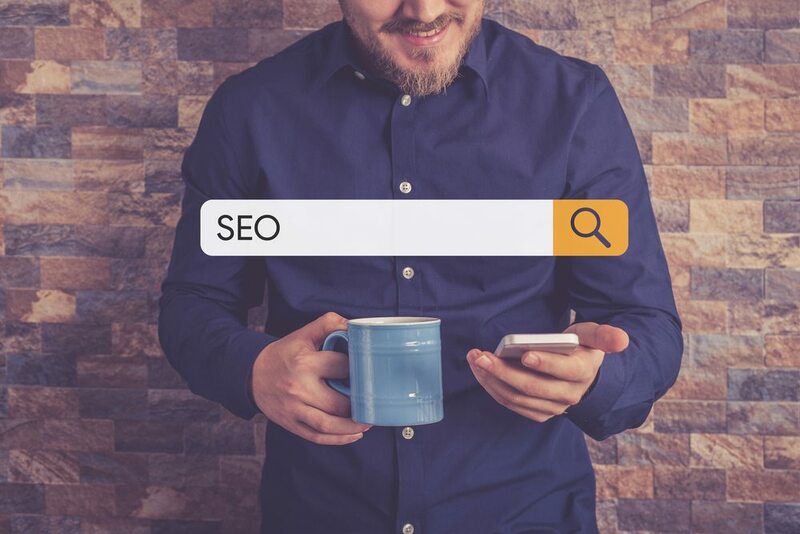 Many small businesses struggle to get good ROI from SEO, but sometimes that's because they're applying the same tactics that enterprises and corporates are using. Here we provide some advice for small biz instead. 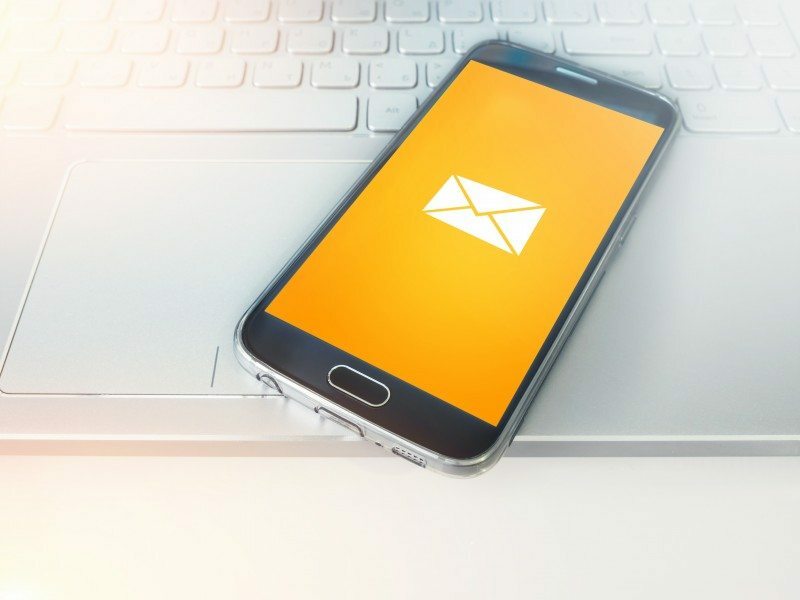 According to the DMA National Client Email Report 2015 email marketing has a ROI of 3800%, delivering really strong performance for companies and brands.